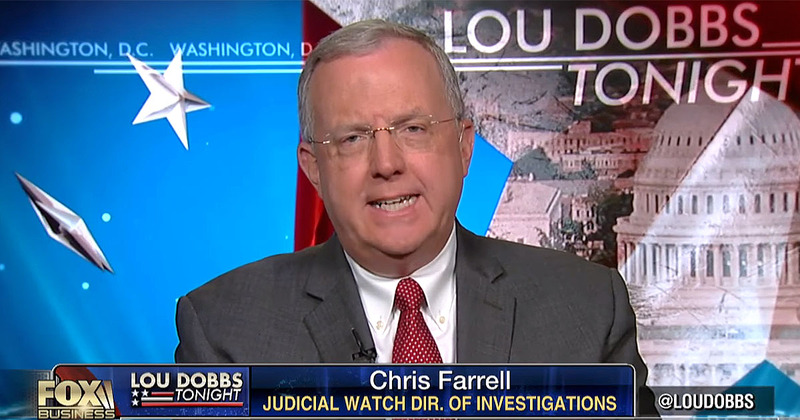 Chris Farrell of Judicial Watch has some sharp criticism of both the FBI and President Trump’s chief of staff, General John Kelly, saying the FBI is threatening President Trump. He says, “And then when they’re all done the FBI still comes out with a statement. When was the last time the FBI issued a statement on anything?” Dobbs agrees, they haven’t issued any reports on any investigations, that “the FBI has been a place where the truth goes to die,” used primarily to cover up. Farrell says, “These political operators are threatening the President of the United States, they’re betraying their oath to the Constitution, they are so defensive and so reactive, trying to cover up for the big FBI machine,” agreeing that the agency has a long history of corruption. Dobbs says he can’t believe this level of disrespect for a sitting President is being tolerated. He asks, “Where the hell is the Attorney General? Why are they letting this happen? if i were the President I WOULD FIRE KELLY, SESSIONS, ROD ROSENSTEIN THAT NEW FBI DIRECTOR AND BRING IN OUTSIDERS TO GET THIS CORRUPTION SETTLED ONCE AND FOR ALL. WERE TALKING ABOUT REBELLION, TREASON, SEDITION AND OTHER CRIMES IT NEEDS TO END NOW. 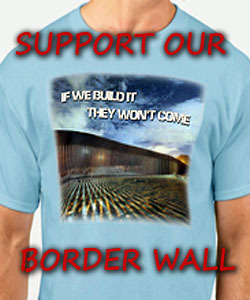 It does seem like the globalists and illegal advocates, like Kelly and the rest of the WH staff are the ones in charge. Trump is good at “Fake News” and tweets, most of which are great, but as far as leading, on his signature issue so far, it appears that Glodman Sachs is in charge. It’s good for the economy since investors also do very well, but reform, closer to a flat tax would have been reform. Cutting regulations has also been great. What a mess. I watched this last night and was appalled.Farrell is right, this memo should have been out this morning, and secondly, JUST WHERE THE HELL IS AG SESSIONS? !